Now is the time to revisit America’s approach toward Southeast Asia. After reaching a high point during the Obama presidency, U.S. engagement with the region lost momentum at the outset of the Trump administration. That has since changed, as the Trump administration has come to recognize that its overall effort to compete with China will falter if it fails to get Southeast Asia right. S. efforts to promote greater self-defense capabilities for many countries in Southeast Asia will, at best, yield meaningful dividends over the long term, potentially after 2030. *Field research informing this report includes meetings with officials, foreign policy experts, and business representatives from Indonesia, the Philippines, Malaysia, Singapore, South Korea, Thailand, and Vietnam, as well as a workshop in Japan. Promote Bilateral Trade and Investment: This starts with the U.S. trade representative making a renewed effort to negotiate bilateral free trade agreements (FTAs) with the Philippines and Vietnam. Emphasize Region-Driven Infrastructure Solutions: Specifically, the United States should seek to partner with ASEAN to implement its 2025 master plan for regional connectivity. Elevate the Focus on Illegal, Unreported, and Unregulated (IUU) Fishing: The United States should support Indonesia’s call for an international consensus to add IUU fishing to the United Nations Convention against Transnational Organized Crime. Supplement U.S. Freedom of Navigation Operations: Taking a page from the successful participation of the High Mobility Artillery Rocket System (HIMARS) in the 2016 Balikatan exercise with the Philippines, the United States should deploy new types of capabilities to the region that demonstrate the flexibility and variability of America’s rotational military presence. Emphasize Programs that Address Acute Domestic Needs: Follow up on successful programs such as the recently completed U.S. aid program that measurably reduced the high-visibility issue of stunting in Indonesia, for example, by partnering with a brand-name American hospital to open a branch in countries such as the Philippines or Indonesia, where high-quality health care is scarce. Launch a “Truth Campaign”: The United States should issue a brief white paper that lists every unlawful action that Beijing has conducted in the South China Sea, including the environmental damage caused by its land reclamation activities. 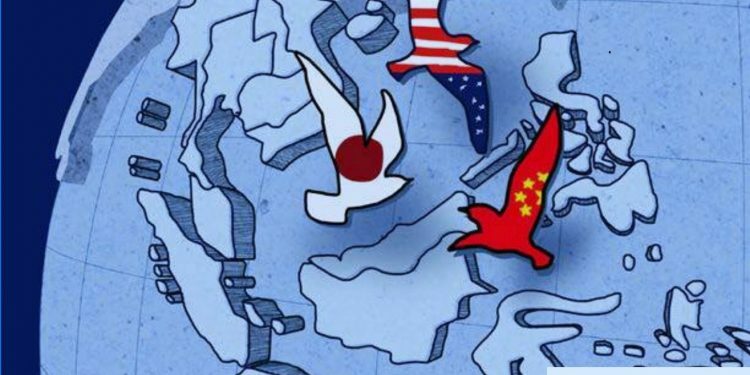 Advance Joint Infrastructure Collaboration: The United States and Japan should develop a priority list of infrastructure projects in Southeast Asia based on geopolitical concerns and align strategic investments into these targeted projects. 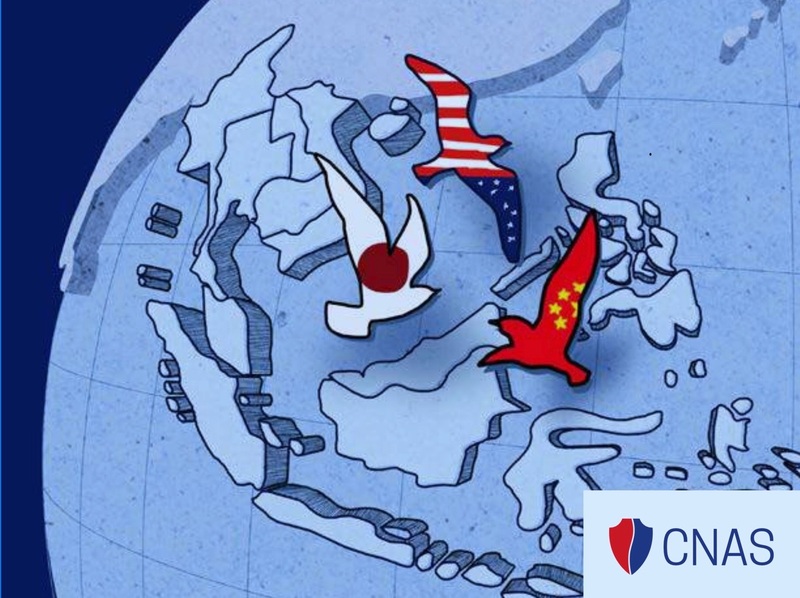 Promote Regional Resilience to Chinese Disinformation: The United States and Japan should work together to help countries across Southeast Asia identify Chinese online influence campaigns and counter disinformation emanating from Beijing.